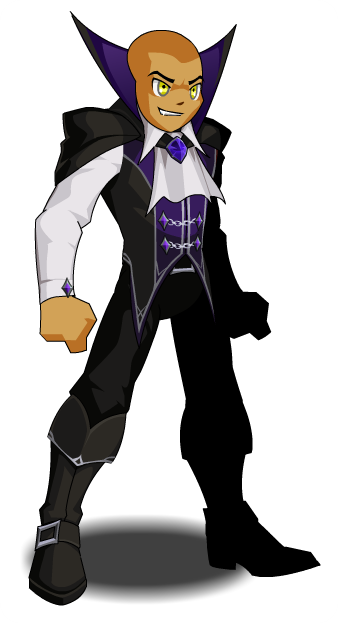 Description: [Duplicate of Vampire Lord Class] Recommended Enhancements: Wizard, Lucky. 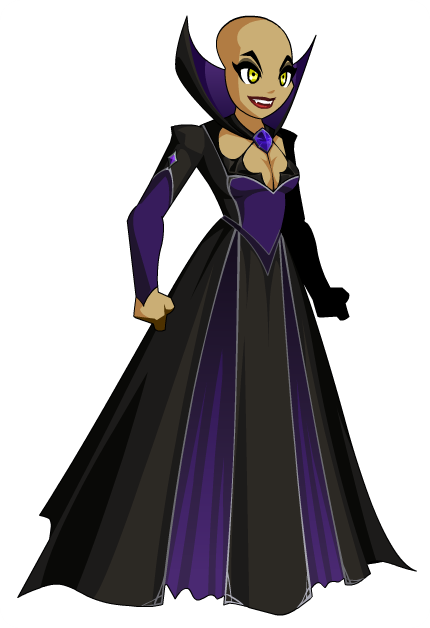 Vampire Lords rule over their sanguine servants and, feasting on the blood of mortals, they can live forever. Don't show one a mirror though, or you might not like what you don't see.